Immediately to the north of Rangers' Field is the Greenwich Park Tennis Centre offering six hard courts. The centre is open to the public and requires no membership. The centre offers a 'pay & play' facility that ensures affordable and accessible sport for those from all backgrounds. Simply turn up and play, no matter your age or ability. Coaching sessions are available for adults and children. Camps are run throughout school holidays with tennis tournaments and socials a common sight throughout the year. Competitive tennis is also offered in the form of inter-club doubles leagues and internal singles leagues. 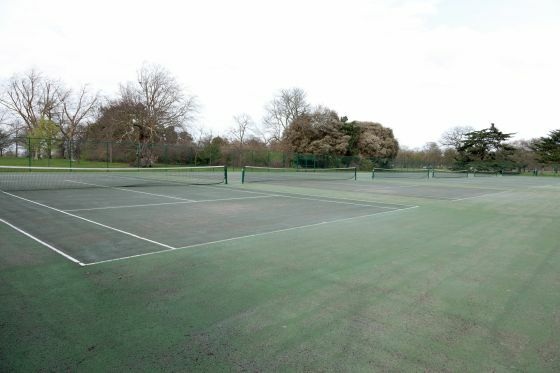 The tennis courts underwent refurbishment in early 2015, thanks to funding from The Royal Parks, Will to Win and London Marathon Trust. 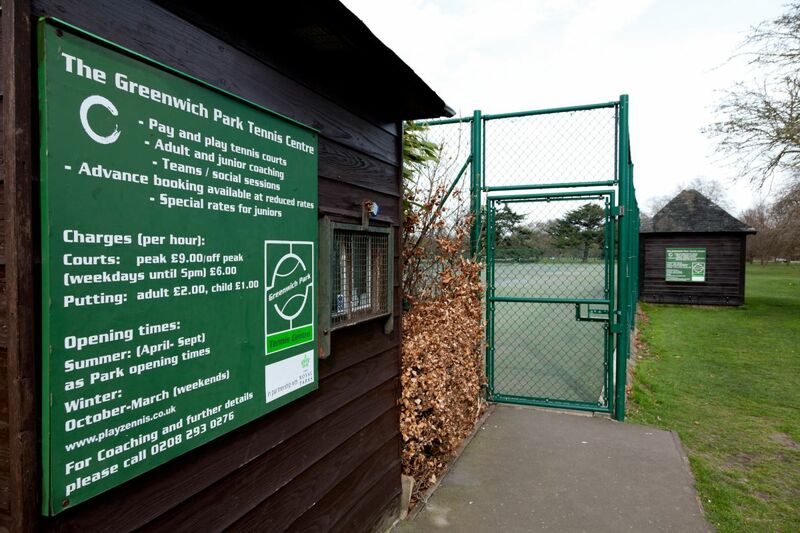 For further information on coaching, courses and facilities, visit the Greenwich Park Tennis Centre website or call 020 7486 4216.